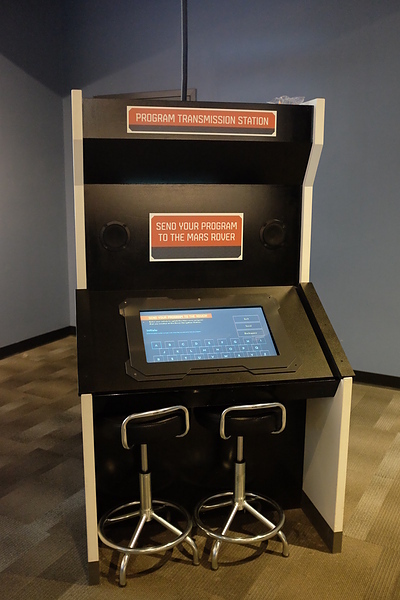 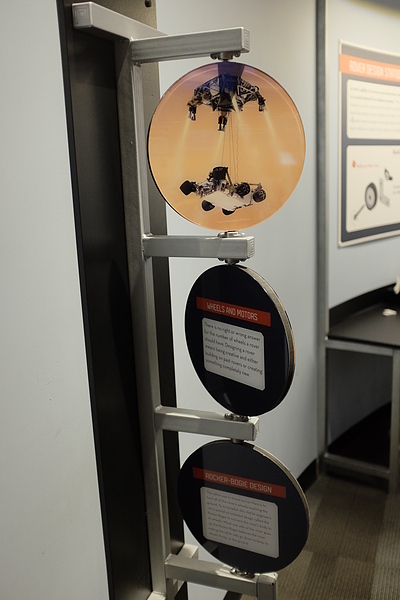 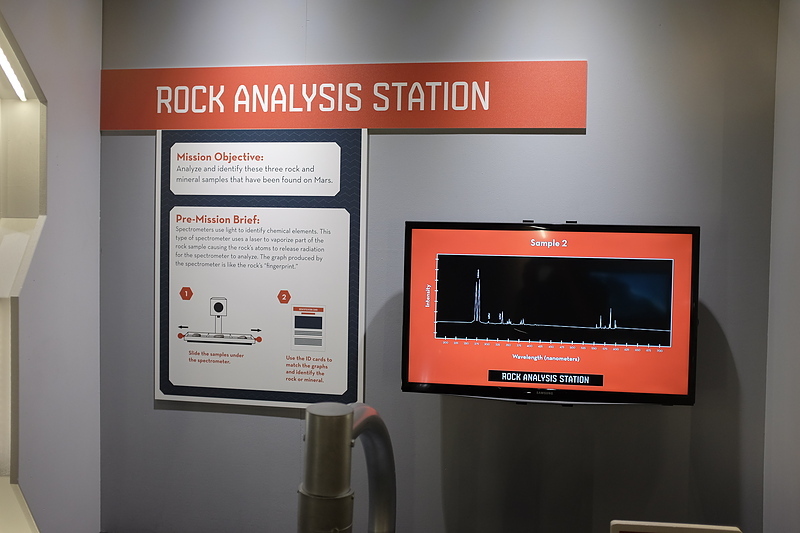 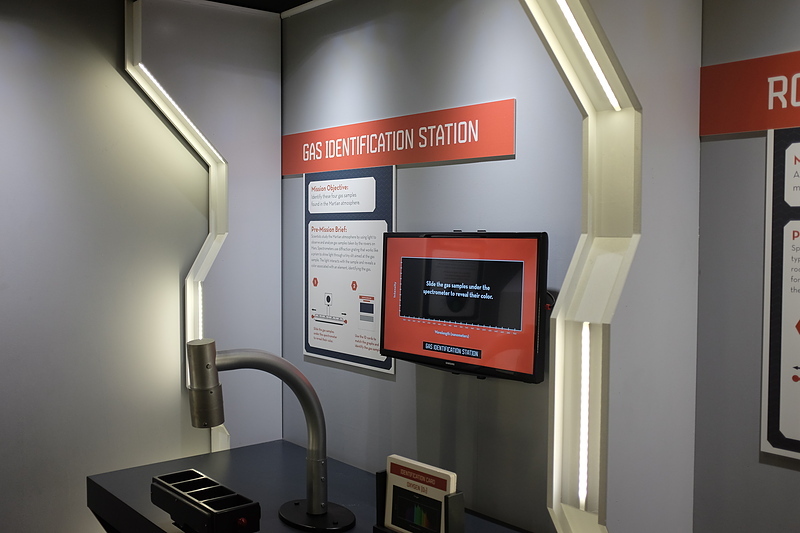 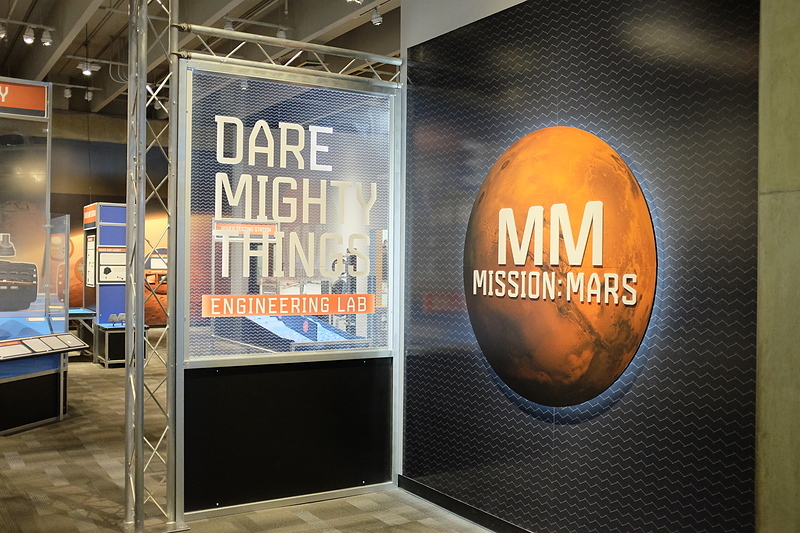 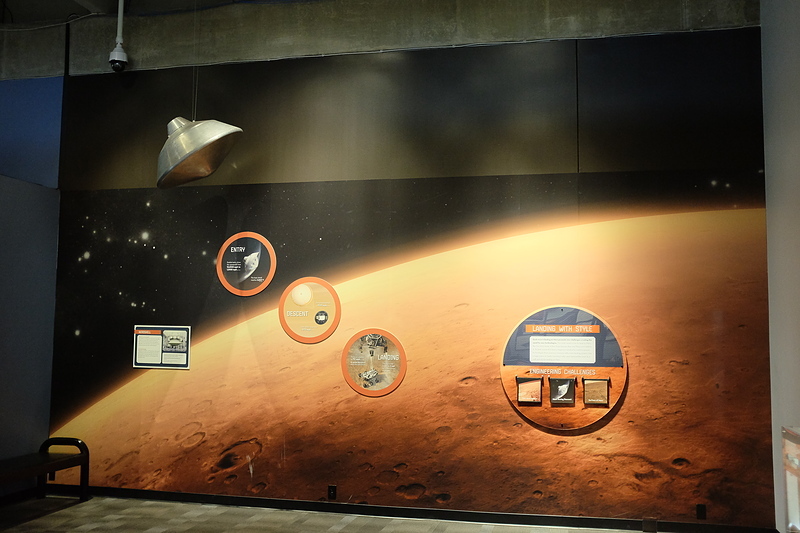 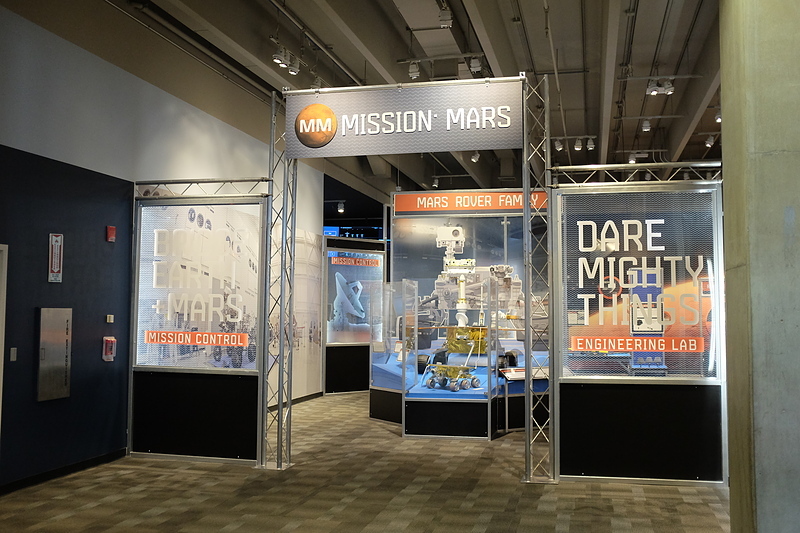 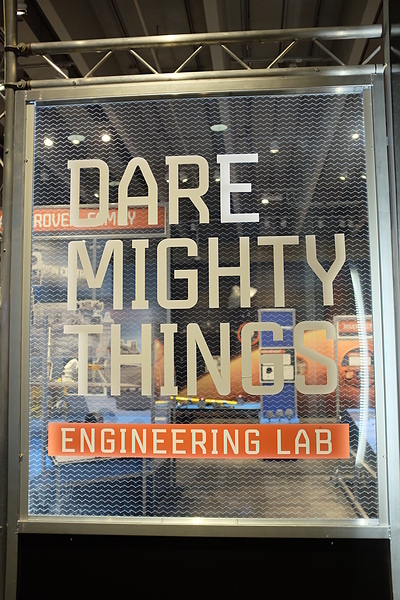 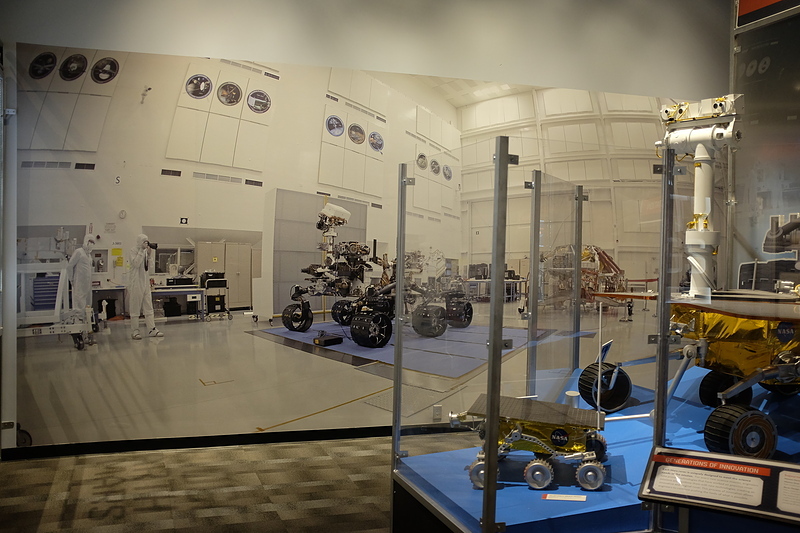 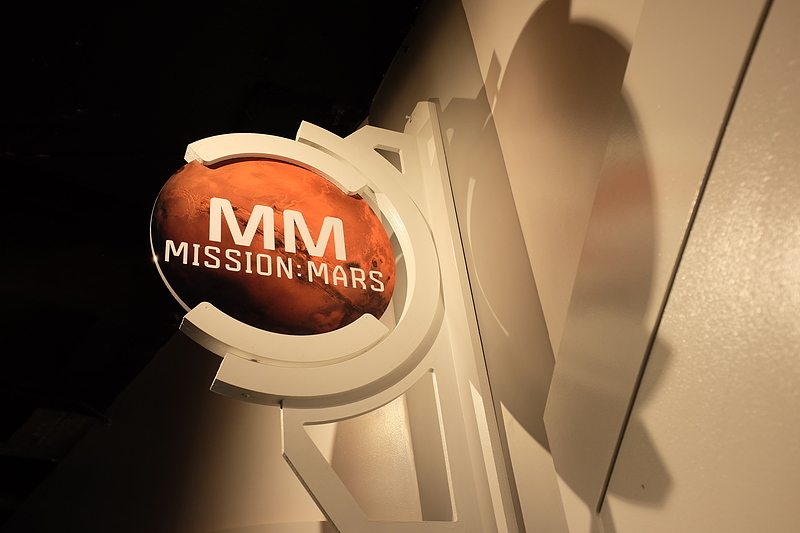 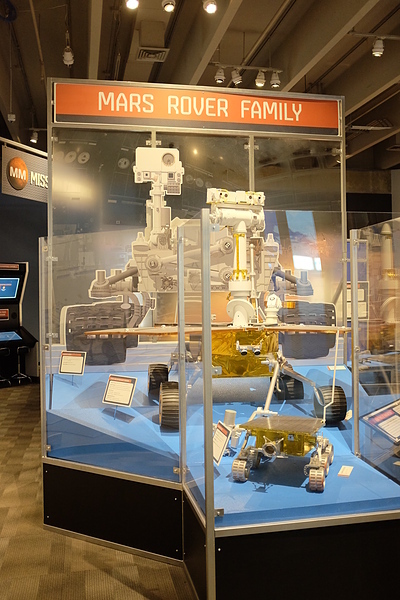 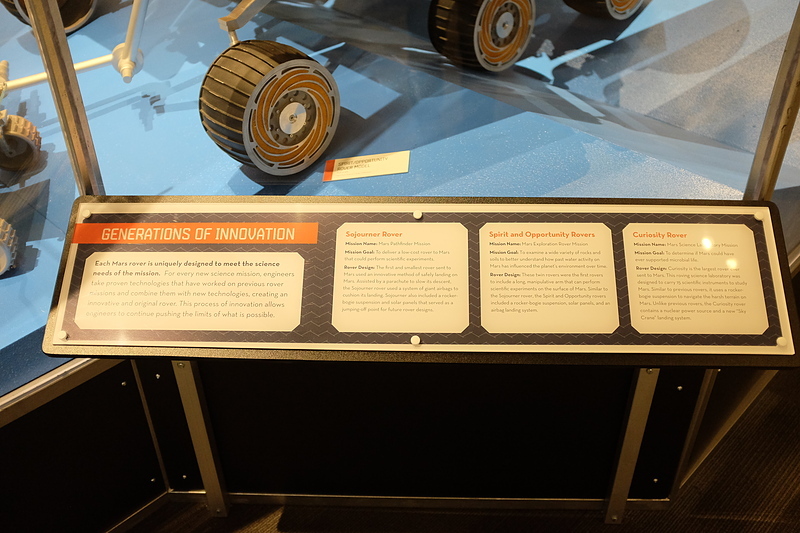 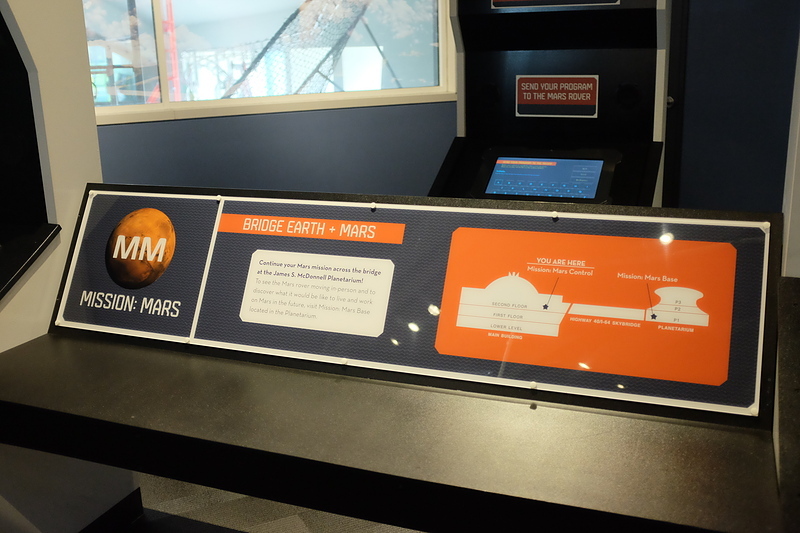 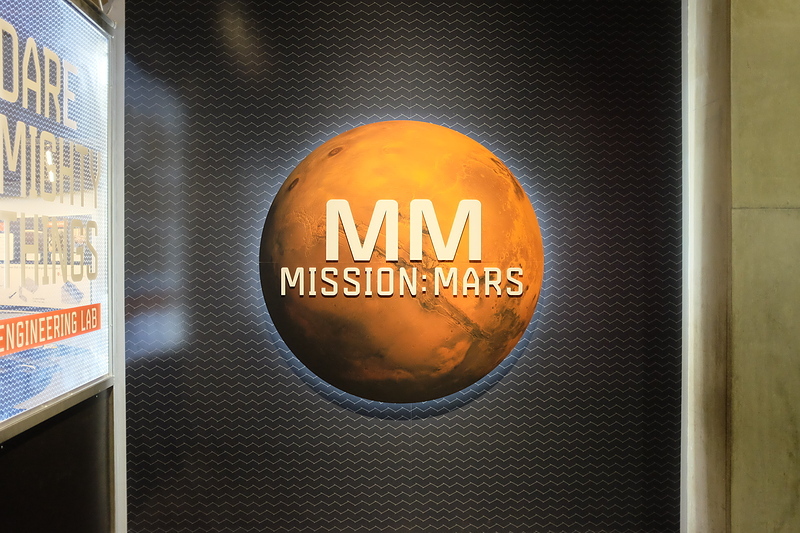 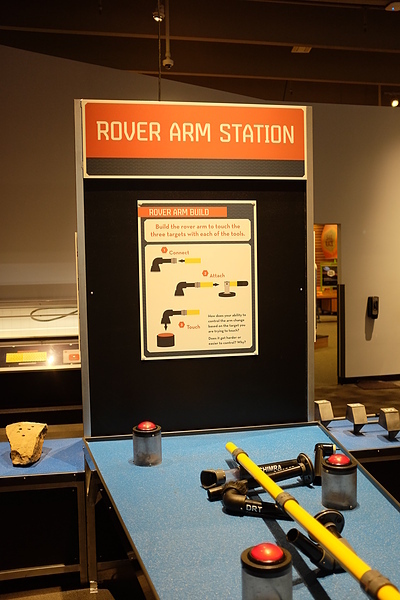 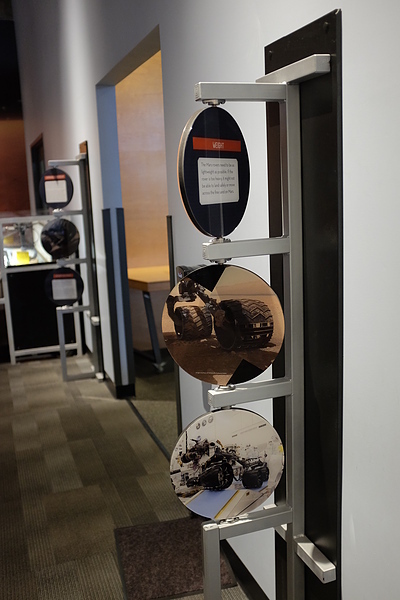 Zane Williams recently produced many of the visual components of the St. Louis Science Center’s display “Mission: Mars”. 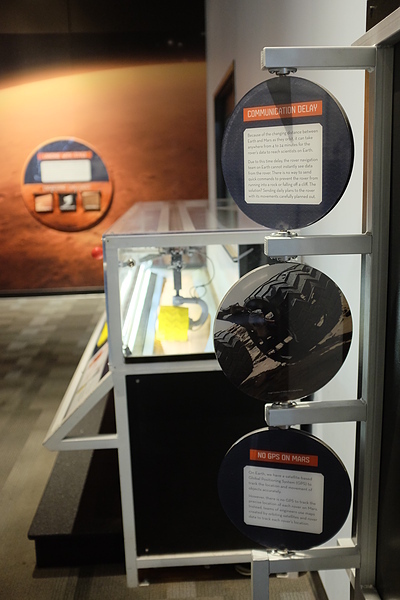 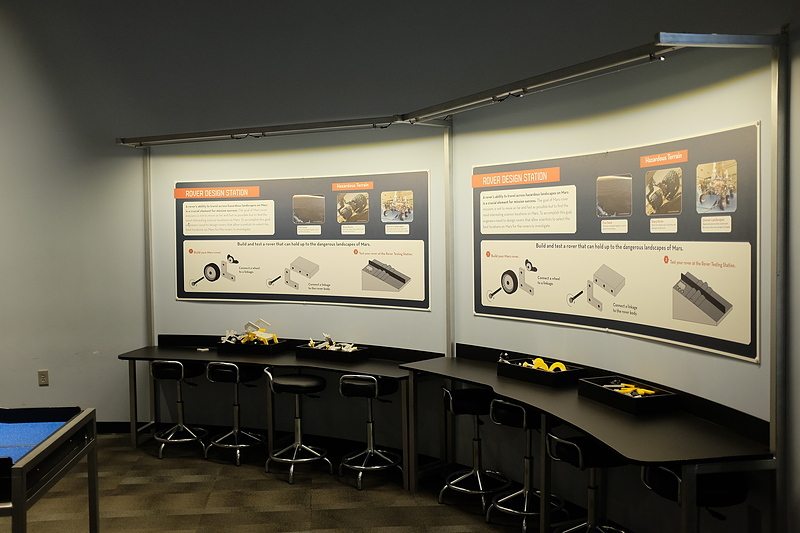 Ranging from entrance and display signage to wallpaper, hands on informational pieces, and activity instruction boards, we printed on a variety of substrates with many different finishes. 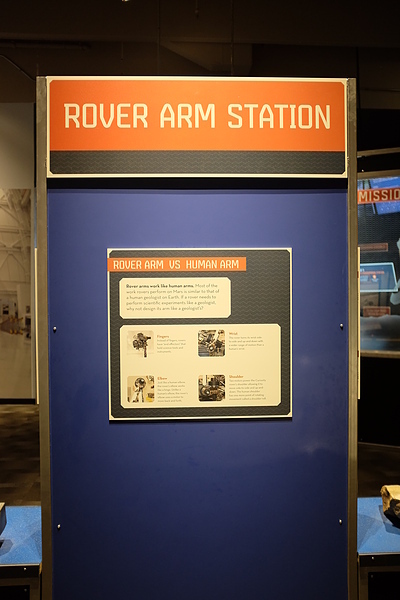 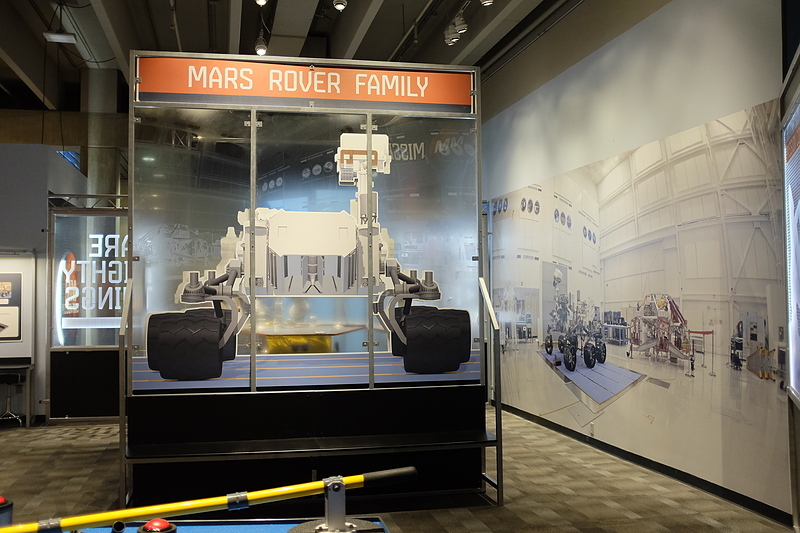 From a larger than life-size Mars Rover mounted to front and back printed acrylic to 60’+ of wall paper we installed with board and glass dimensional pieces and including customized interactive flip charts for a truly “hands-on” experience. 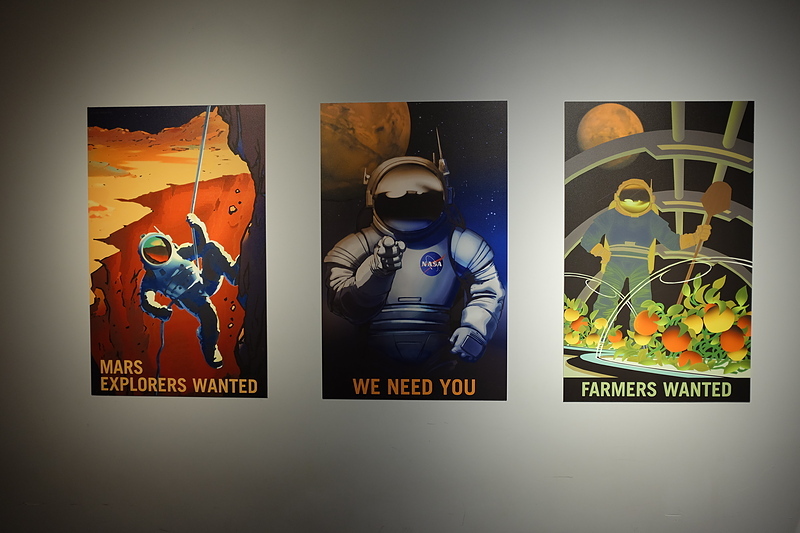 The project was great fun to work on and the gallery looks amazing! 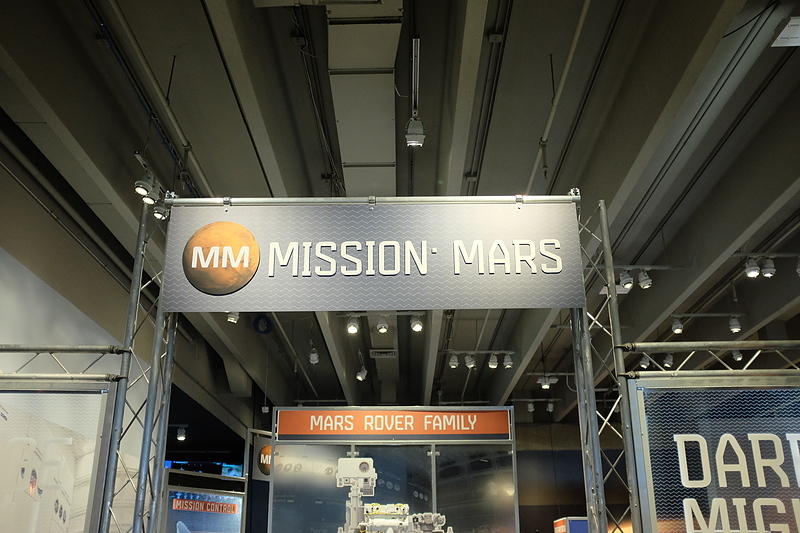 If you have a chance to visit it is well worth the time and best of all the exhibits are free! 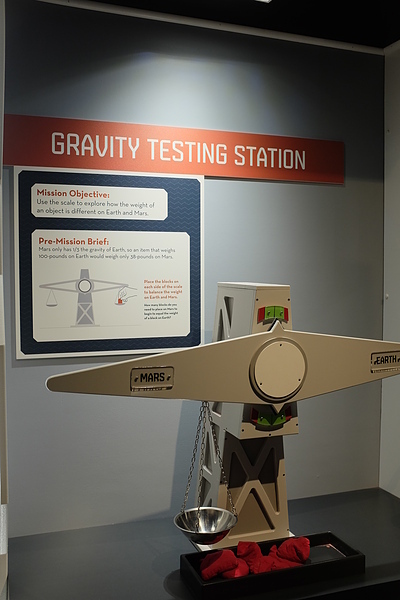 A huge “Thanks” to the SLSC staff for entrusting their work to Zane Williams.